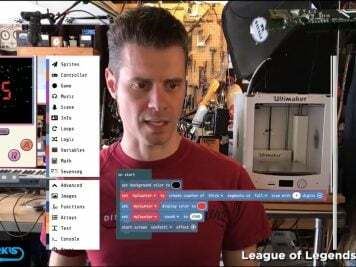 Original Star Wars Sith Cosplay « Adafruit Industries – Makers, hackers, artists, designers and engineers! If you want to be a Sith or Jedi, you don’t have to base your costume on a character in the Star Wars universe. You can create your own take on an existing look or come up with something completely different. 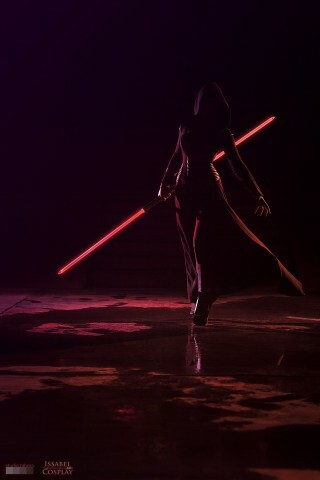 Issabel Cosplay designed an original Sith costume loosely inspired by some fan art of Asajj Ventress. She decided to make her Sith a Rattataki, which is similar to a Dathomirian (which is what Ventress is). I have a problem, because my natural eye color is dark brown, but those lenses covered it pretty well. Red color is really bright, yellow a bit more transparent. It doesn’t look natural for sure, but works really good for Sith, or other dark demonic characters. 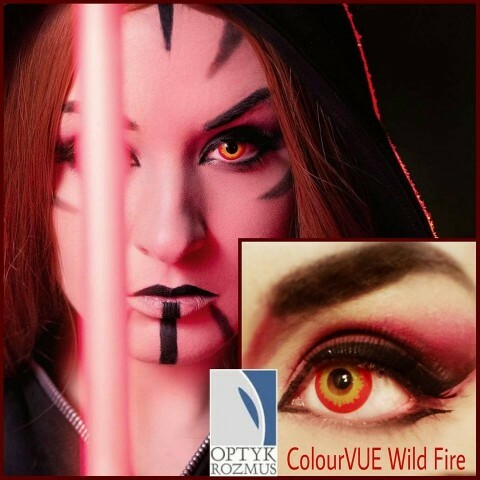 Wild Fire lenses are 14mm diameter, so there is no enlargement effect. It’s soft and pretty comfortable. I see a bit of yellow shade on the corners, but thanks to that my natural color is covered, so I can live with that.